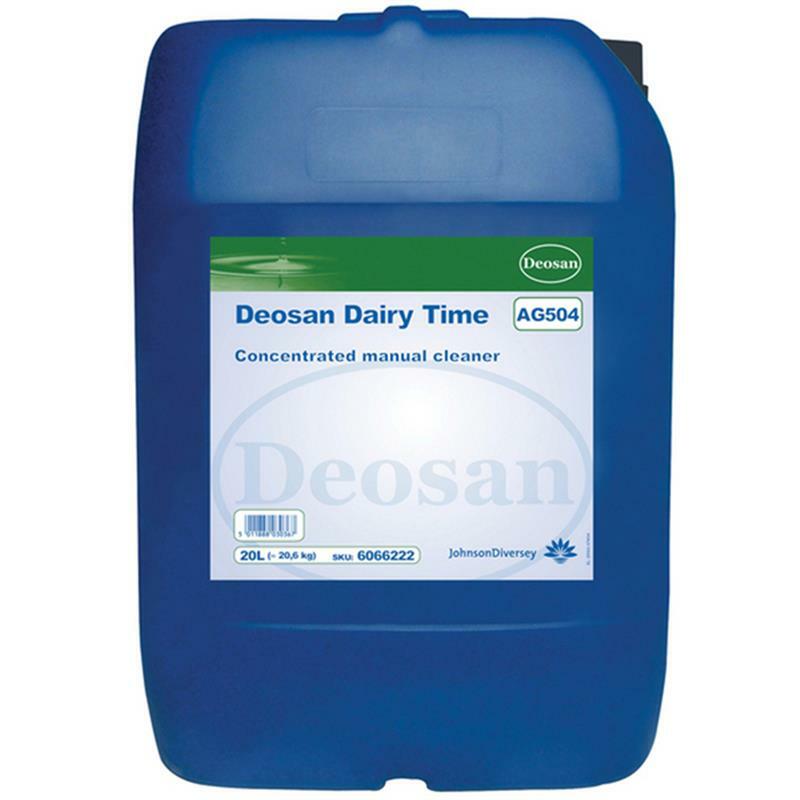 Deosan Dairy Time - 20L. A clear green neutral detergent for manual washing of all milking equipment and general purpose domestic use. 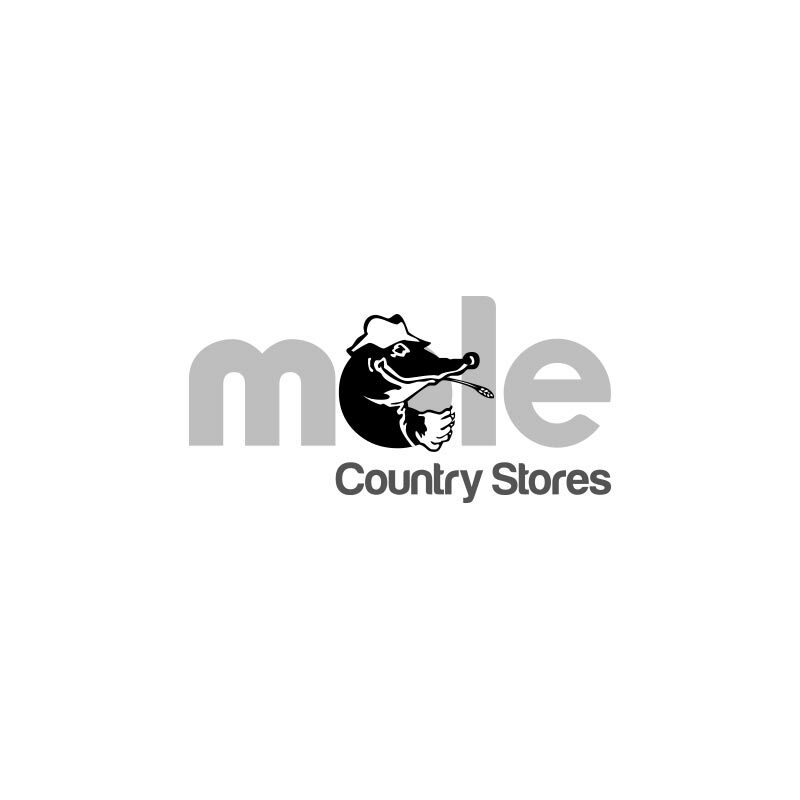 Concentrated dairy and domestic manual cleaning detergent.